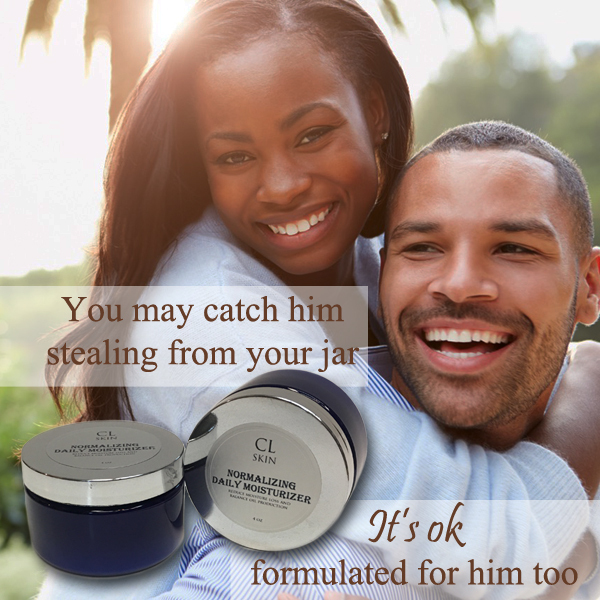 CL Skin’s Normalizing Skin Care Line uses a blend of science & nature to balance skin that has both dry and oil issues. 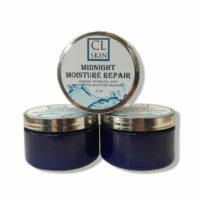 A fine tuned blend of essential oils balance and hydrate skin. These products highlight: Pumpkin Seed, Blueberry Seed, Coconut, Carrot Seed and Geranium oils to bind hydration to the skin. 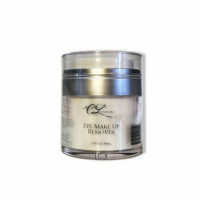 Geranium nourishes and re-hydrates the skin while carrot seed tightens and tones. 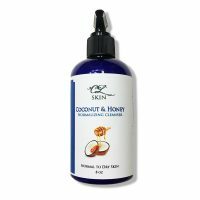 Coconut and Pumpkin seed oils normalize, soothe and hydrate. 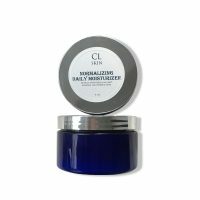 Testimonial: "I have really difficult skin that can't decide if it wants to be oily or dry which makes it super difficult choosing a moisturizer. Before I was using a moisturizer more for oily skin and acne prone skin (which I do have with a lot of breakouts) but my skin still felt tight like it wasn't hydrated enough. 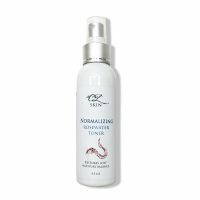 I have been using the Normalizing Daily Moisturizer for only 4 days and I am already in love with it. Plus I know it is going to last me a long time because a little goes a long way. It's easy to apply and soaks in nicely. 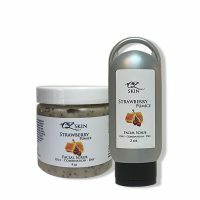 I use it morning and night and on morning 4 I noticed that my breakouts were way less flaky and my skin stayed less oily as well. This is my new favorite moisturizer and it is great for all skin types!"